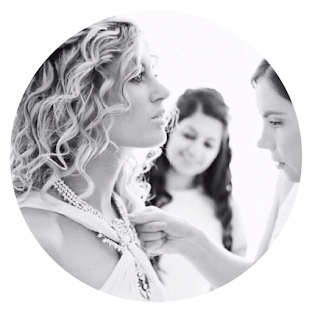 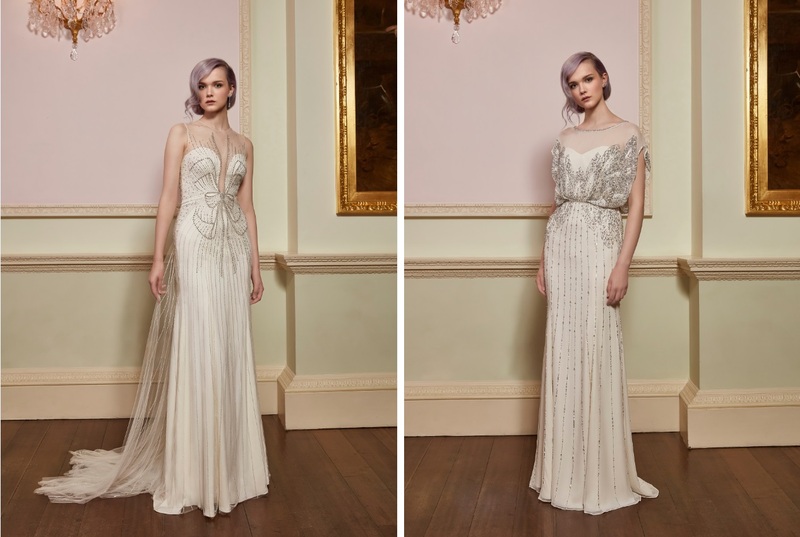 To discover more about Jenny Packham click here. 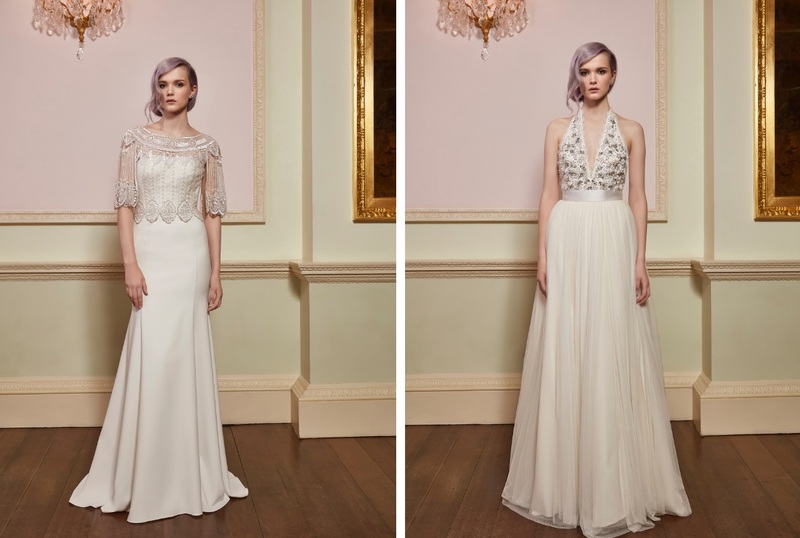 Want to know where you can shop the new collection? 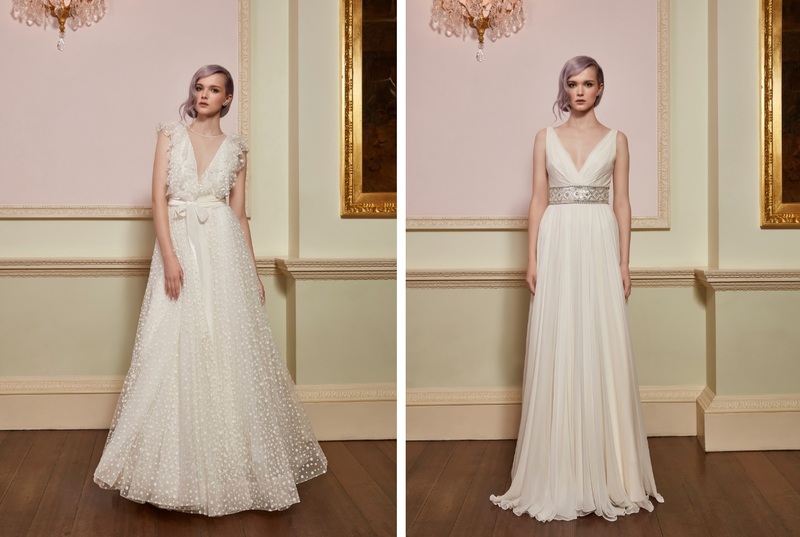 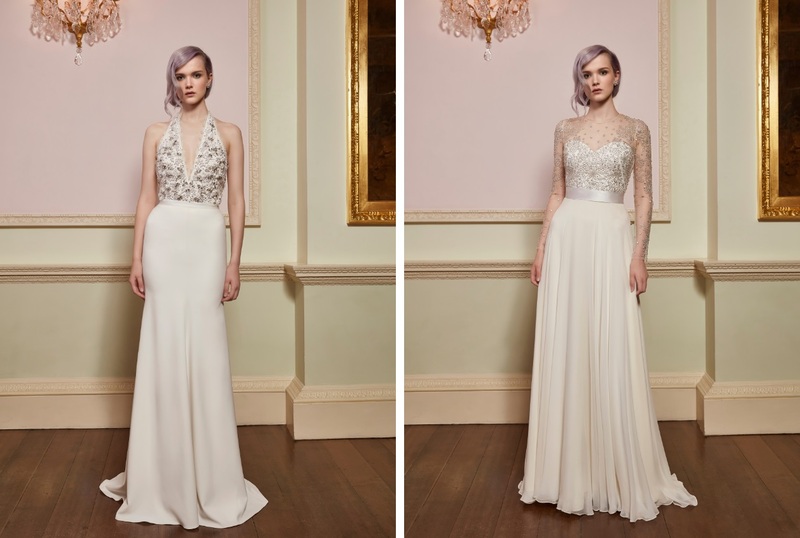 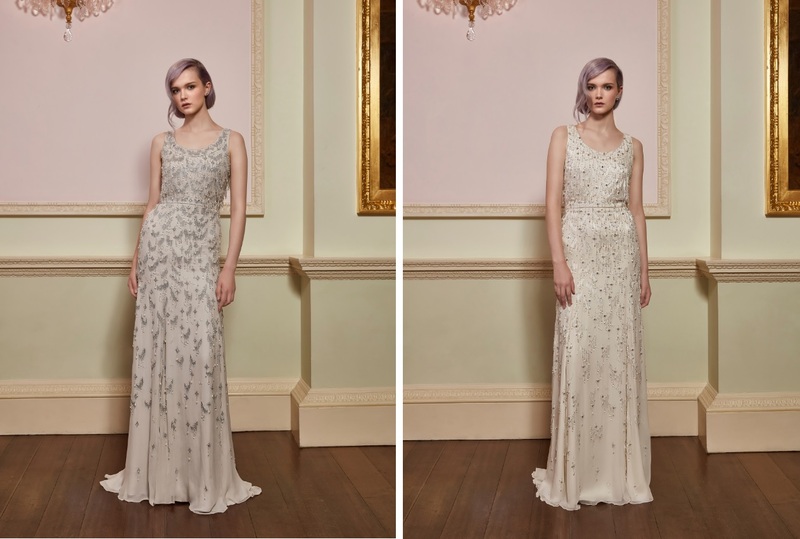 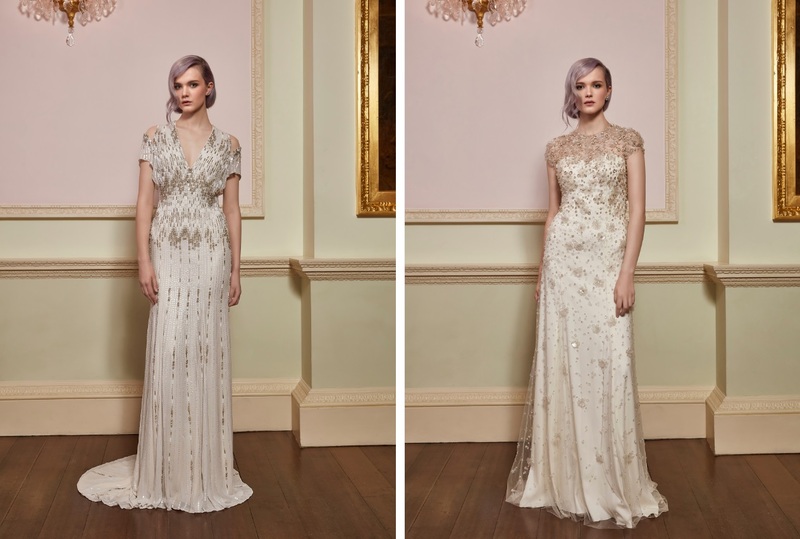 Click here to discover Jenny Packham’s stockists.